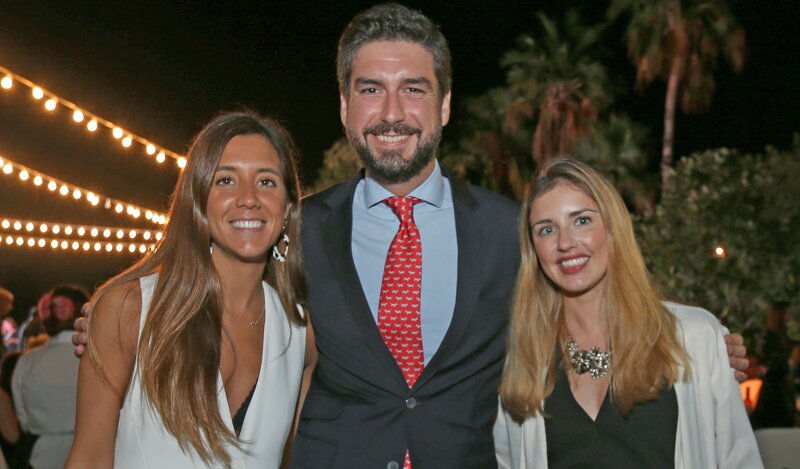 Wonderful Gala Dinner of the Spanish Business Council at Meliá Desert Palm. 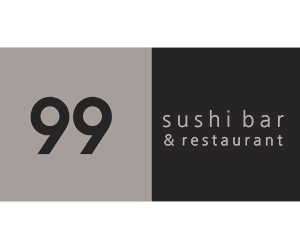 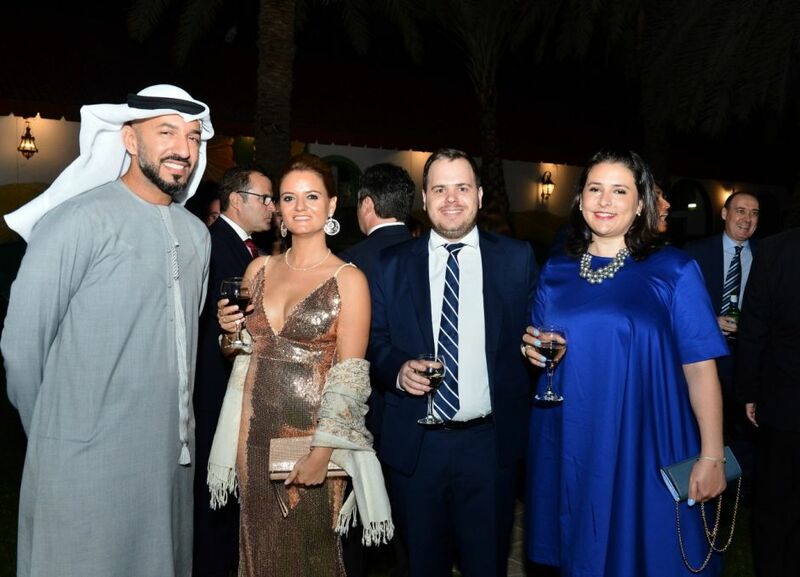 Last Thursday, more than 200 people came together to celebrate the annual SBC Gala Dinner. 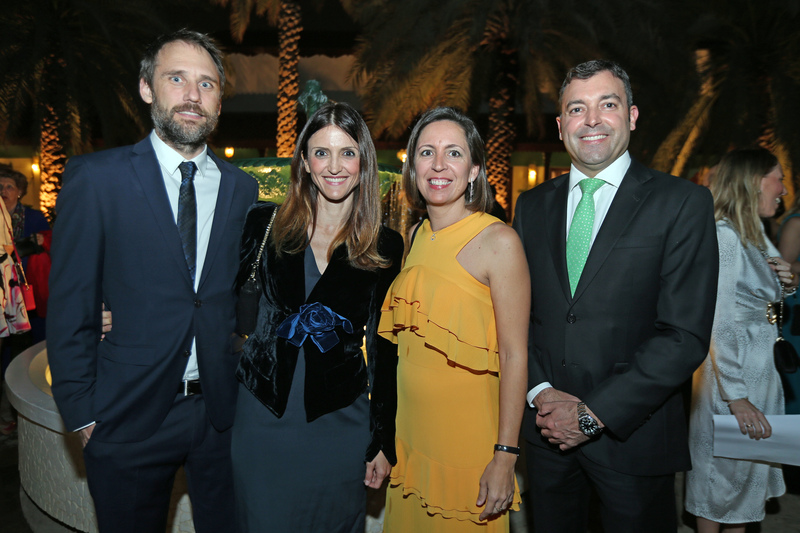 Meliá Desert Palm, new member of the SBC, hosted the event at its Museum Lawn, where members and friends of the Spanish Business Council enjoyed a lovely evening. 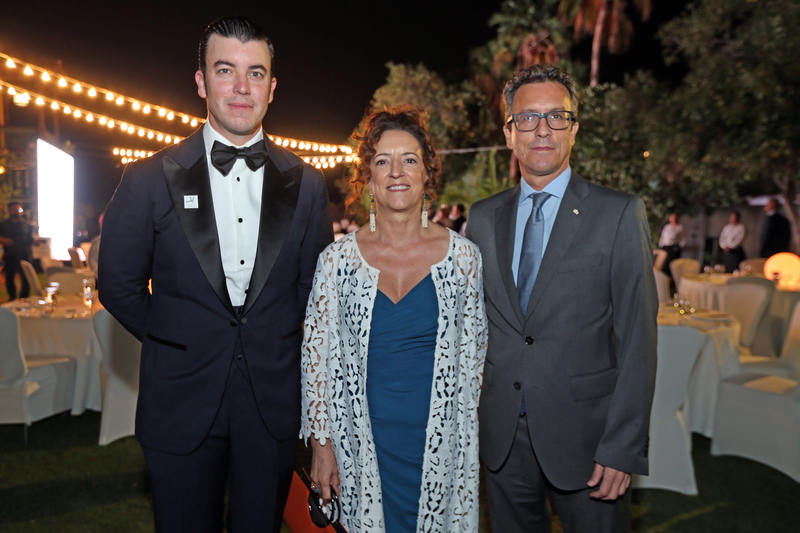 Mrs. Sofía Guimaraens, General Secretary of the Spanish Business Council and the Master of Ceremonies at the dinner outlined the program of the event and welcomed the attendees. 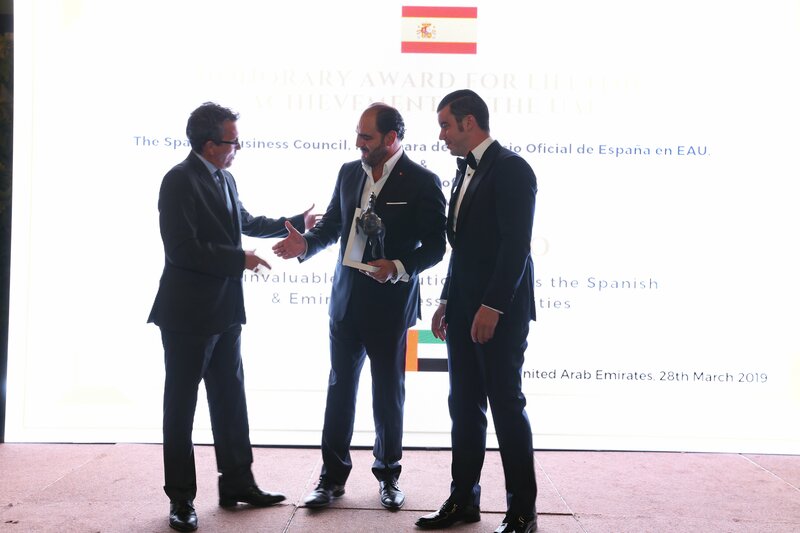 Thereafter, Mr. Guillermo Cobelo, Chairman of the Spanish Business Council was the first speaker who began his speech by thanking all the sponsors and the Spanish Embassy in UAE for their constant support during the process to become the Chamber of Commerce of Spain. 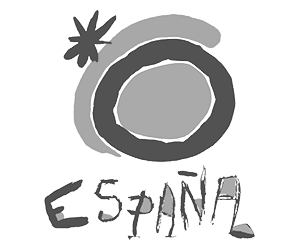 The highlight of the evening was the unveiling of the new logo of the Spanish Business Council as Chamber of Commerce of Spain. 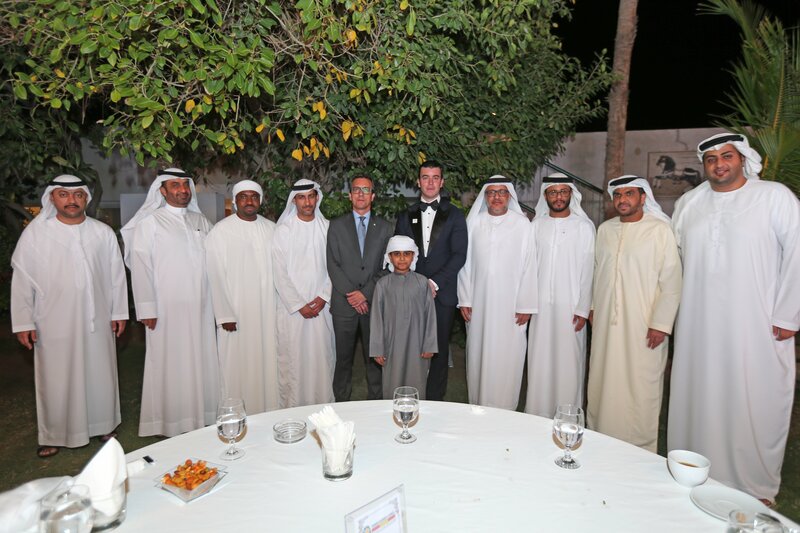 H.E Ambassador Antonio Álvarez Barthe of Spain to UAE attended and addressed the guests of the gala. 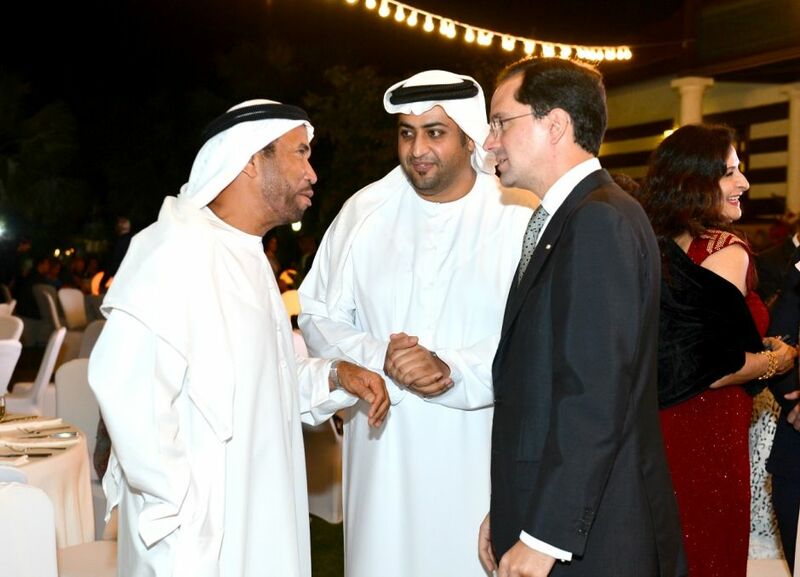 He went on to emphasize the importance of the SBC as a bridge between Spain and United Arab Emirates. 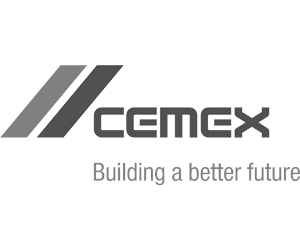 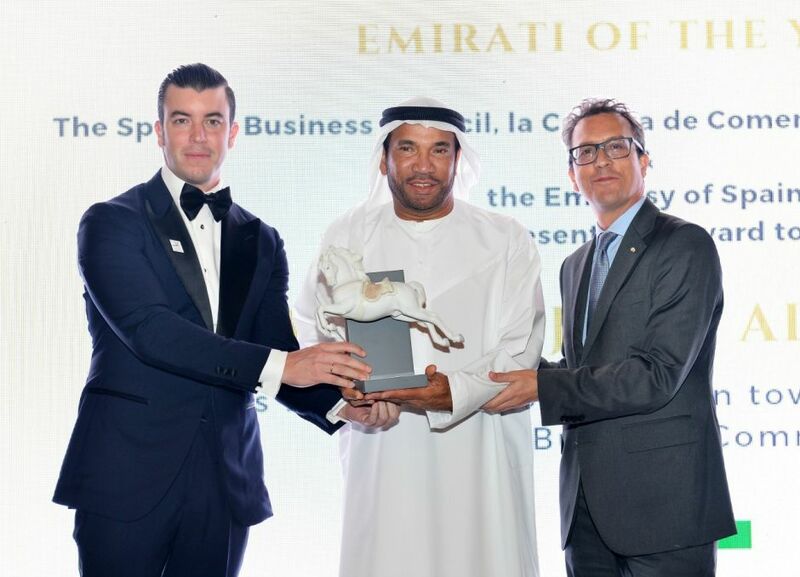 The gala continued with the award ceremony, with the announcement of the winner of the honorary award for Lifetime Achievement in the UAE, given to Mr. Arturo Manso, General Manager of TEKA in the UAE. 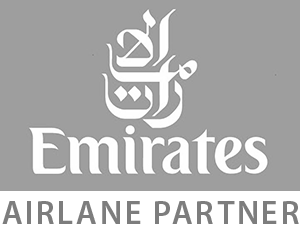 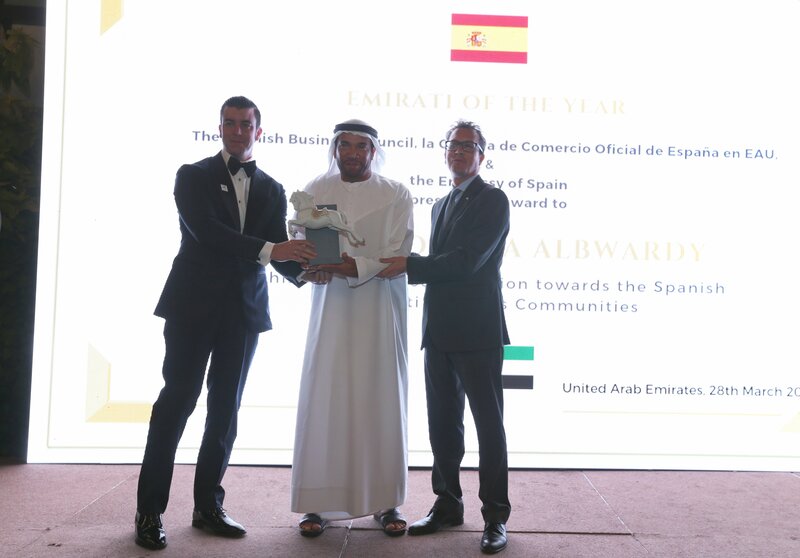 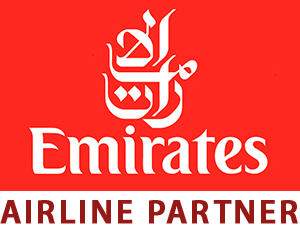 The award of Emirati of the Year was presented to Mr. Ali Saeed Albwardy, CEO of Albwardy Investments. H.E Ambassador Antonio Alvárez Barthe and Mr. Guillermo Cobelo had the honor to present the awards to the awardees. 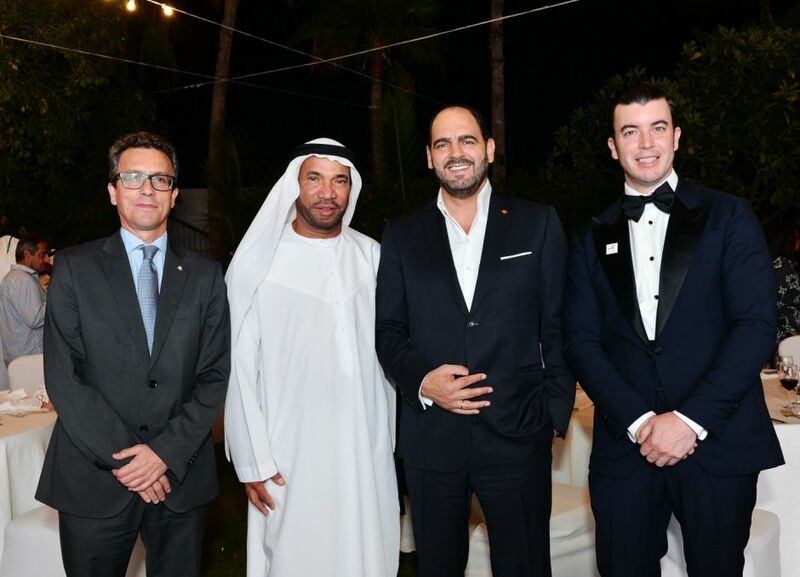 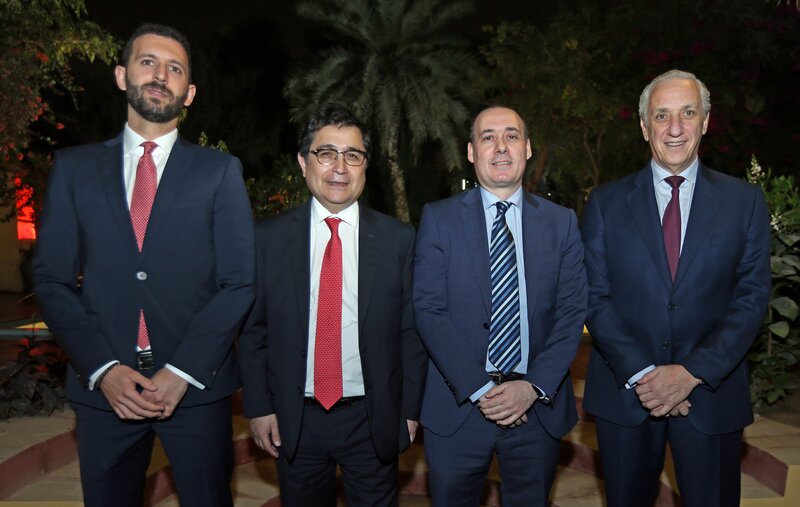 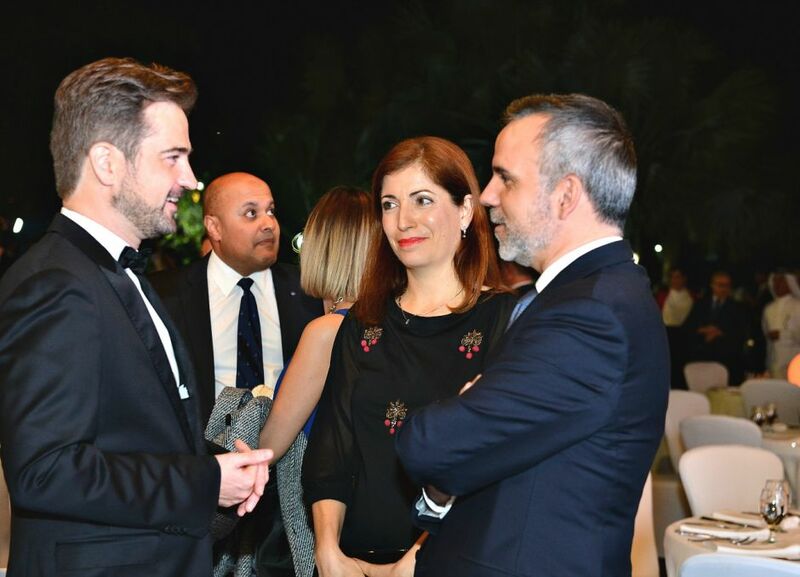 The Spanish Embassy of Spain to UAE was represented by the Ambassador, H. E Antonio Álvarez Barthe and the Consul, Mr. Emilio Contreras amongst others, while the Commercial and Economic office was represented by the Commercial Counselor, Mr. Erik Rovina, and the Commercial Attaché, Julieta Casanovas. 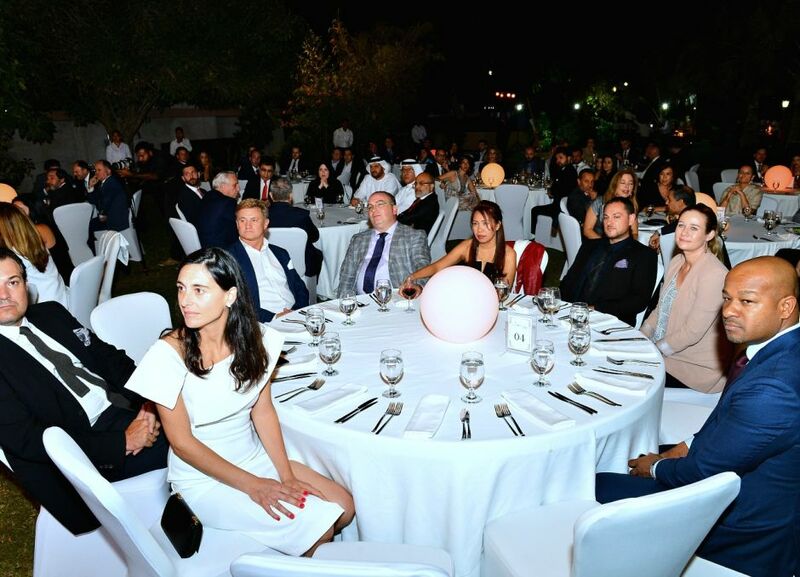 The guests were kept enthralled by the lively performance of a flamenco guitarist and dancer from Flamenco Art & Entertainment who together with the delicious Spanish spread, set the tone for the evening. 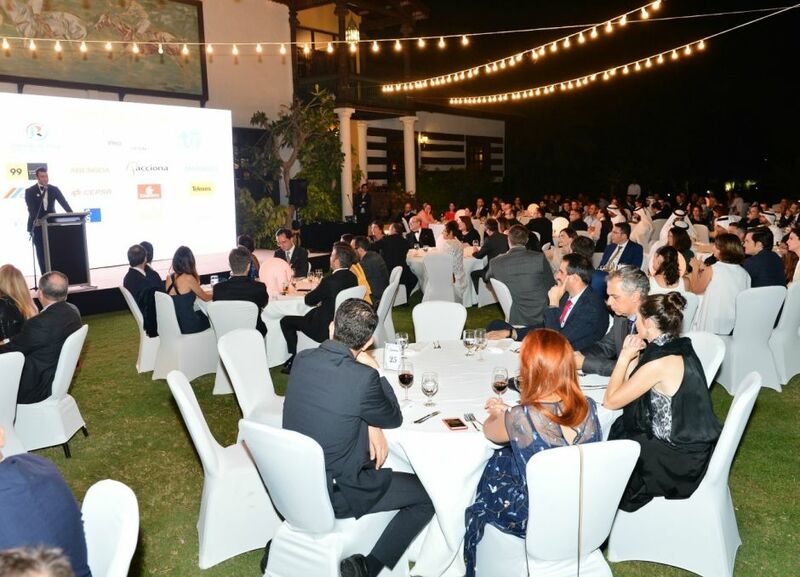 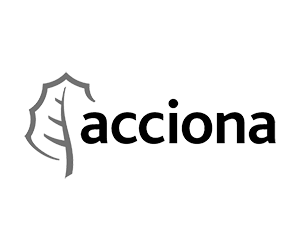 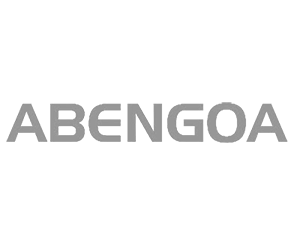 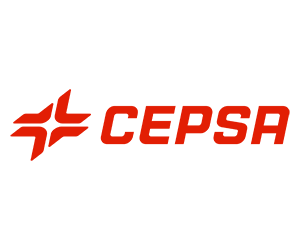 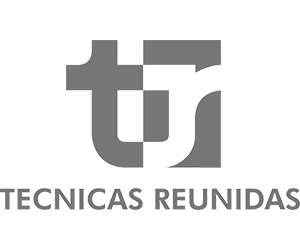 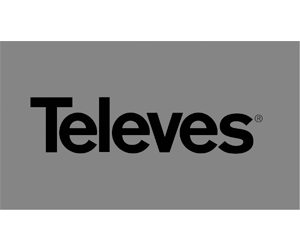 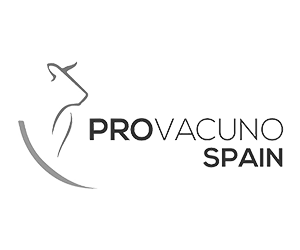 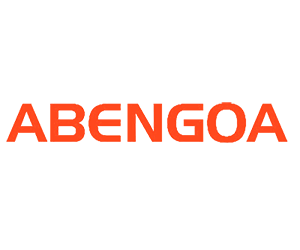 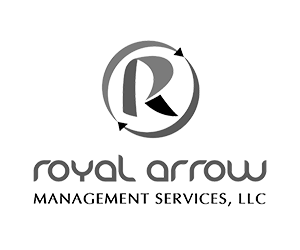 The event was supported by the Platinum sponsors Provacuno, Royal Arrow, Técnicas Reunidas; the Silver sponsors Acciona, Abengoa, Amadeus, Cemex, Cepsa, Emirates (airline partner), Televés and 99Sushi; event sponsors Goodwins, Kings College Hospital London, Prince AV and Schlüter Graf.